This project involved integrating WorkAngel's unique shopping-cashback technology into Aviva's platform. 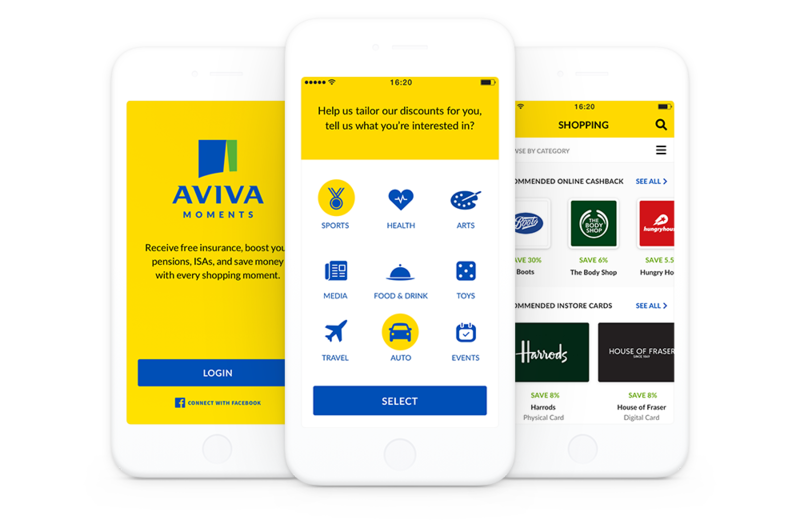 The integration of this technology would allow existing Aviva members to receive free insurance, along with boosted pensions and ISAs by simply earning cashback via their in-app shopping experience, which could then contribute towards purchasing Aviva products. 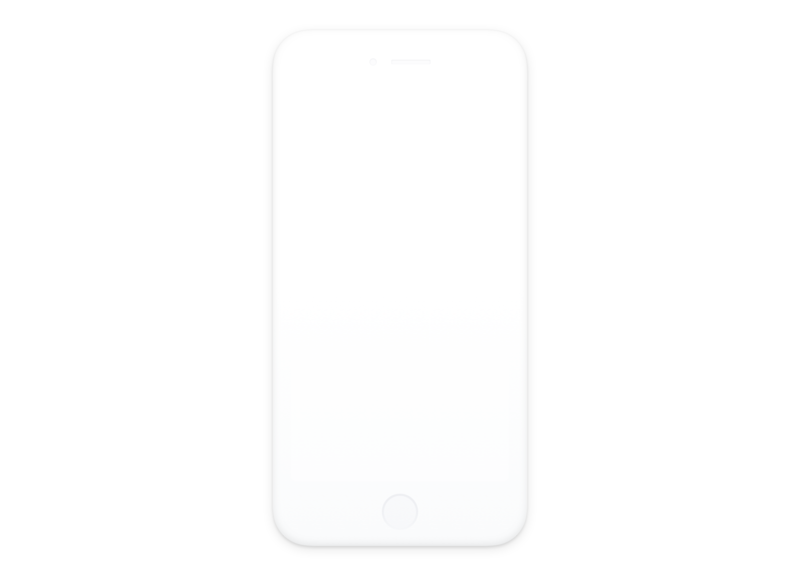 Part of my challenge was to refine the user experience, design the user interface, and prototype the iOS app for a proof of concept (POC) proposal. 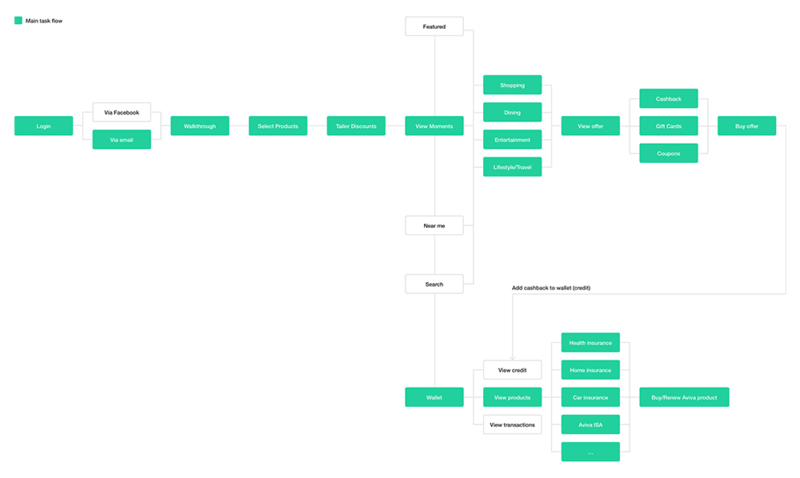 Based on some preset insights, I started to breakdown and map out the different user needs and goals by turning them into epics and stories. This helped me to further define the product's scope, as well as the functional requirements and features. I examined and simplified the number of steps needed for each user to complete their tasks within the product. I then started to visualise the functional requirements by creating quick, rough sketches and mid-fidelity wireframes. 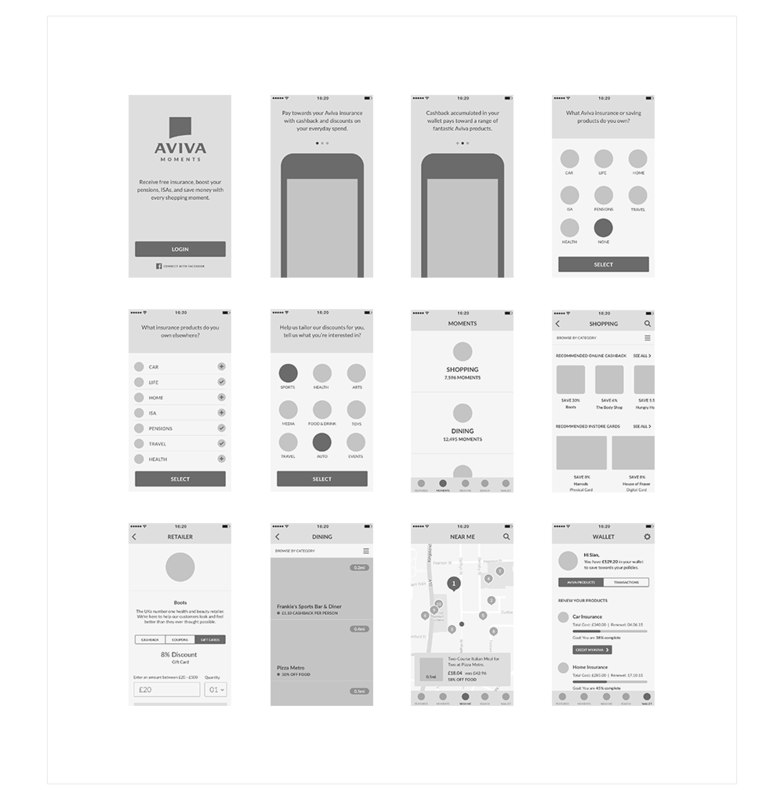 During this phase i tested the user task flows by creating clickable prototypes from the wireframes. This allowed me to quickly spot inefficiencies in the layout and user journeys. After each round of testing, I consolidated my findings and reiterated on the prototype. Aviva is a well-established company, with a pre-existing set of fonts and colours that they use throughout their brand. 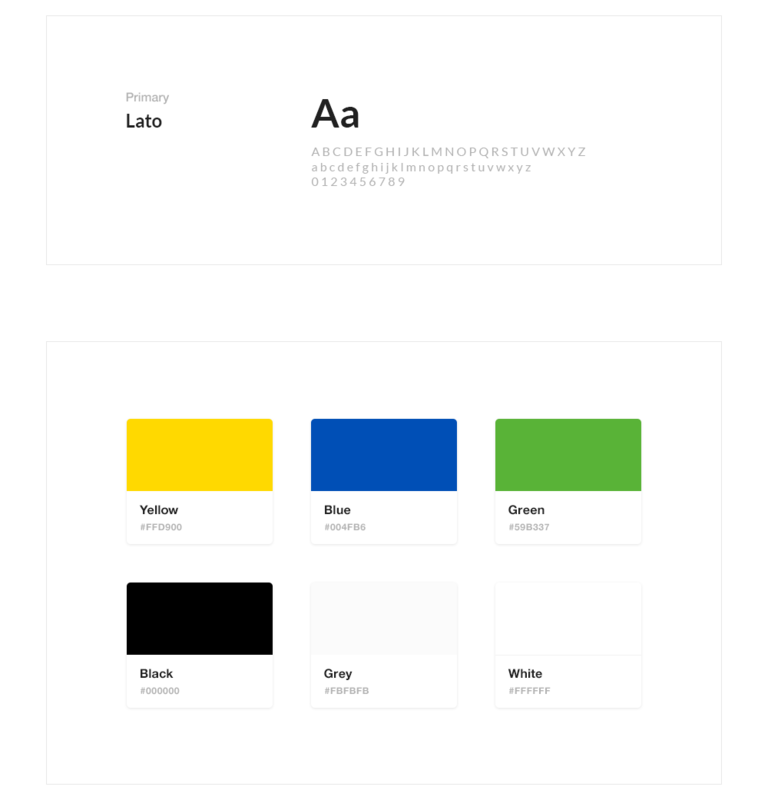 In order to add more simplicity to the app, i focused on creating a subset colour palette from their guide. After refining the UX, I started to design the user interface. The key challenge was to create a fresh look and feel, whilst ensuring that the design remained in alignment with Aviva’s existing brand guidelines. In the end, the POC was delivered on time and very much to the liking of the client. The initial concept behind this app really intrigued me, so naturally, it was quite fun for me to expand on it further.